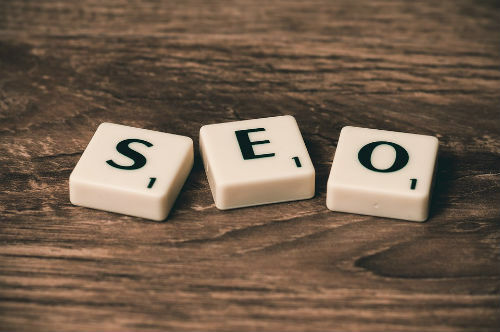 Now that many customers are finding businesses through google searches, it’s becoming increasingly vital to focus on your online marketing efforts and digital presence. Businesses that land on the 3rd, 4th, or 20th page of search results aren’t easily found by customers. But as anyone who has looked into how to rank better knows – SEO isn’t a straightforward process. It takes constant fine-tuning and expert knowledge of web design, marketing, analytics, and search engine algorithms to improve rankings and climb up those page numbers. Pay big bucks for an agency to throw lots of keywords and analytics tools at your website and hope for a ROI. Work with an affordable web design business offering a complete online marketing package, that knows your business well and can optimize your site to meet your specific needs. We don’t just recommend the fourth option because it describes our business model. The numbers have shown that customers who join our Atomic Marketing Program see a 92% increase in organic search traffic after we optimize their sites. That’s real improvement! We make it our job to understand and monitor search engine algorithm changes. Google, in particular, favors faster sites that are mobile-friendly and offer good content that matches search terms. We implement measures based on Google’s Webmaster SEO guidelines and recommendations from leaders in the industry, making your site a lean, mean, optimized website.